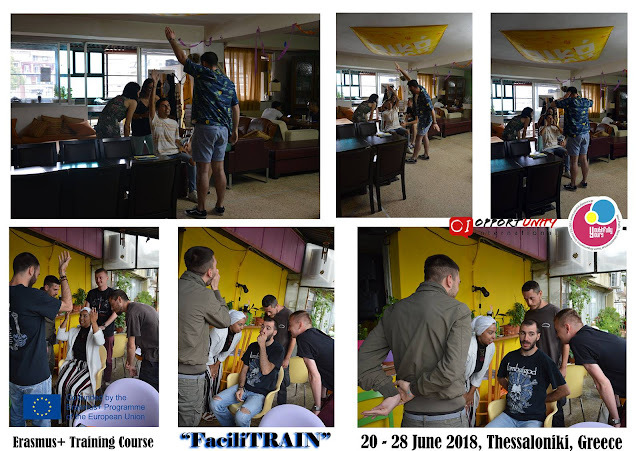 During 20th and 28th of June, 4 young people from Romania took part in the "FaciliTRAIN" Training Course, which represented a learning environment focusing on learning by experience, reflection on the past activities of the participants, discussions about the key competencies of youth work and discovering training competencies and methodology. Eusebiu Amitrului: "As I expected, my time in Thessaloniki was great. Our training course in Greece was about facilitating and learning its procedures and basics. I can say we totally accomplished the goal, due to the good organizational skills of Youthfully Yours GR and delivering session from Opportunity UK. The collaboration between them was a total success, in my opinion. I was surrounded by youth workers and young people with experience in the topic, for which I'm grateful. This project meant new friends, new partners and new ideas. I am so grateful for this chance, for this opportunity to improve myself and to acquire new skills during this mobility. 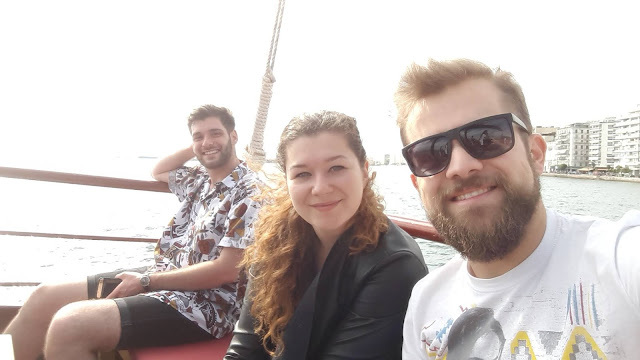 Alexandru Gherdan: Well, first of all, I would like to start by saying that I loved this experience, I tried to get as much as possible from it and I was involved in all of the activities, as much as possible for that precise moment. I will start with the training course itself. It was well organised, pretty nice structured and with some interesting activities. I enjoyed working with different people on preparing and delivering a full 45 minutes training. It was a challenge doing it, we struggled a bit, we had contradictions, we almost argued, but we managed to solve it out somehow and deliver a good training session. Moreover, I liked the funny activities. This was really good, but some of them were only funny and we could not learn too much by doing them, except running a bit and laughing. The trainers were friendly and welcoming. Mohamed is a cool and optimistic guy and also very involved, after the courses too, not only during them. Maria is nice too, she is a good trainer but not that considerate when we were in our free time.The accomodation was great, I mean the location of the hotel was in the center of the city which was really awesome.The rooms were clean, but too small to accomodate 3 persons.The theme of the project was really actual, I mean we all need public speaking skills and since this is the number 1 fear in the world, we have a gap to work on. If we talk about the other participants, we can be quite satisfied, because they were open minded and smart even through they were from really different backgrounds.Last but not least, drama was a top caracter in this training course. Stories, caracters, theater, role play, over thinking, in fewer words, drama, which should not be part of a training course.To sum it up, I liked It, I would change some aspects for the next one, but I learnt some new things, I developed my skills and I will do it continously. Most of the time, the teams were made of multicultural individuals. I can say that the project was a challenge. I learnt a lot about myself, I can say that I'm able to handle difficult situations, to solve difficult problems (which reveal not to be that difficult in the end), to deal with people from different backgrounds and to take all from it, even though all, sometimes is not too much. Professionaly, I will use the things I developed during the training. There were no new things I discovered, but I remembered most of them and I increased my confidence. Andrei Trifănescu: "FaciliTRAIN a fost una dintre cele mai exceptionale sanse de perfectionare in domeniul facilitarii si oferirii de training. 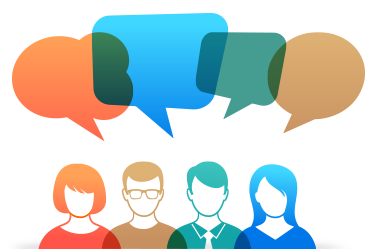 Informatiile au fost impachetate intr-o serie de activitati si discutii interactive, care au condus la intelegerea mai profunda a comportamentului unui trainer, cat si modalitatea in care aceste informatii sunt adaptate pentru a se plia pe personalitatea acestuia. A fost o bucurie sa descopar experientele participantilor, realizarile acestora si motivatia care i-a determinat sa ia parte in acest proiect. 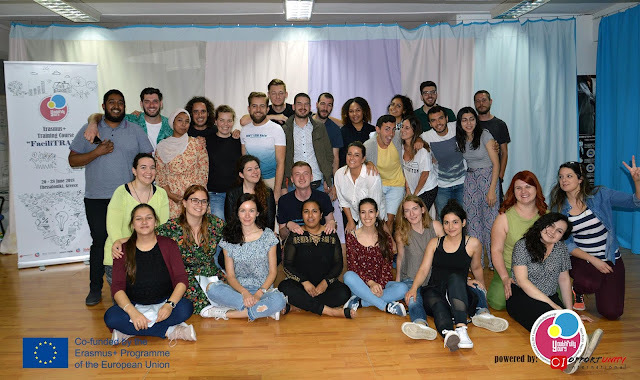 Unul dintre cele mai frumoase aspecte ale programului Erasmus+ este ca iti ofera posibilitatea de a descoperi oameni care au realizat o multime de lucruri si te inspira, pentru ca tu insuti sa faci un pas inainte. Cu ajutorul acestor oameni si a laturii aplicative a proiectului, am reusit sa planificam si sa desfasuram o zi intreaga de activitati, fiind noi insine traineri. Iar dintre toate proiectele la care am luat parte, acesta s-a remarcat tocmai prin partea aplicativa, care ne-a ajutat sa punem in practica toata partea teoretica si sa o transpunem prin propriul filtru." 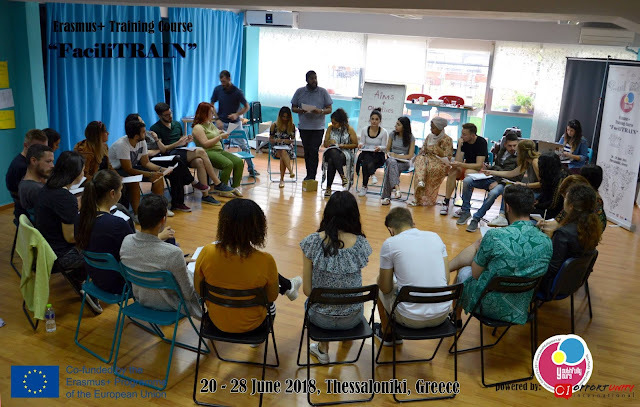 Oana Florea: What not many know about me is that I’ve been to Greece more than 10 times; therefore, my decision to apply for FaciliTRAIN was not, as one might suspect, based on the desire to visit the beautiful city of Thessaloniki. 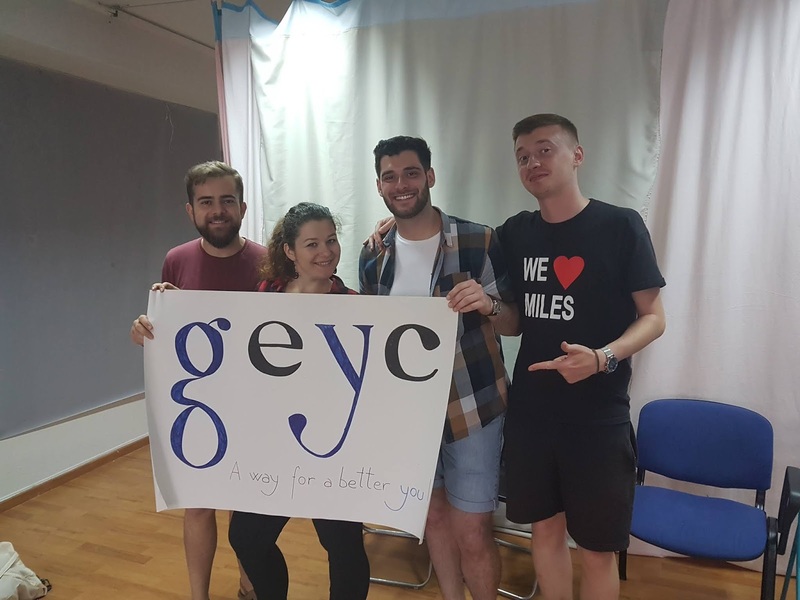 What really caught my eye was the project’s theme: to create the environment for those youth workers focused on learning to learn, while discovering training competencies and methodology. Very well structured, the project was divided into 3 main sets of activities. The first one was the introduction into the key youth work’s skills and both training and trainer’s must have’s. Thus, the first 4 days included workshop sessions on defining the learning environment and the perfect trainer, elements of the group dynamics, communication types and levels, feedback and brainstorming. The most consistent and challenging part was, of course, the practical one, namely the second. Having been given all the above listed know-how “chapters”, the time for them to be put into practice has arrived. The participants have been divided into small working groups and the task was to deliver a 45 minutes workshop on a given theme. I dare say we all had the best time both while preparing for it and during the delivery. 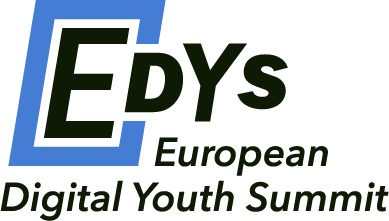 The third part was the closure of the project, including both a creative evaluation and a final, end of the project one, giving everyone the bitter-sweet sense of finality, preceded by the handing of the Youthpasses. The departure itself made us all realise that FaciliTRAIN wasn’t just an intense and full of useful information project, but a nest of new friendships and cultural surprises and discoveries.